Our 2018 Annual Report is hot off the presses. 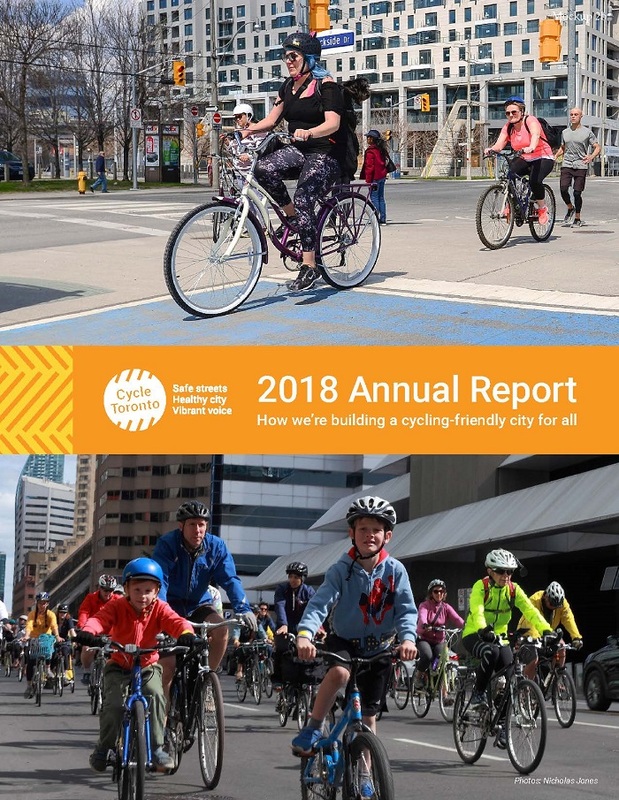 From building support to accelerate the Cycling Network Plan, to coordinating our biggest Bike Month yet, to offering workshops to residents across the City, together we moved the needle on building a cycling-friendly city for all. Revisit more highlights from 2018.